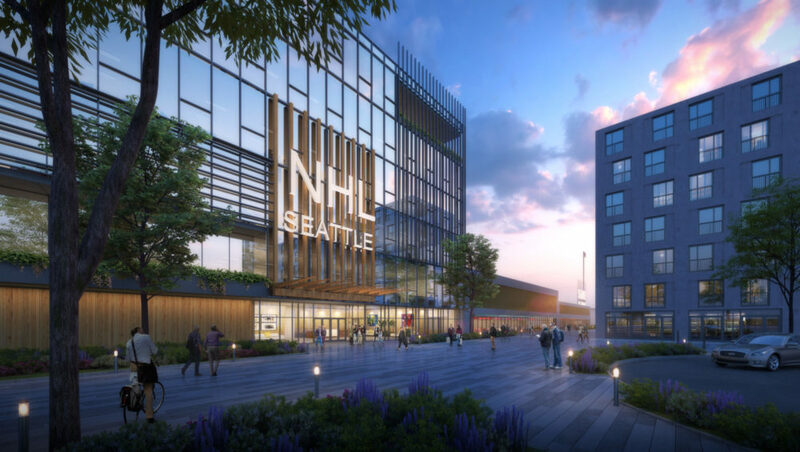 With a strong commitment to hockey, Seattle proved they were NHL ready and announced plans to partner with Generator Studio to build a 180,000-square-foot, three-rink facility which will be located in a soon-to-be-revamped area in Northgate, Seattle. 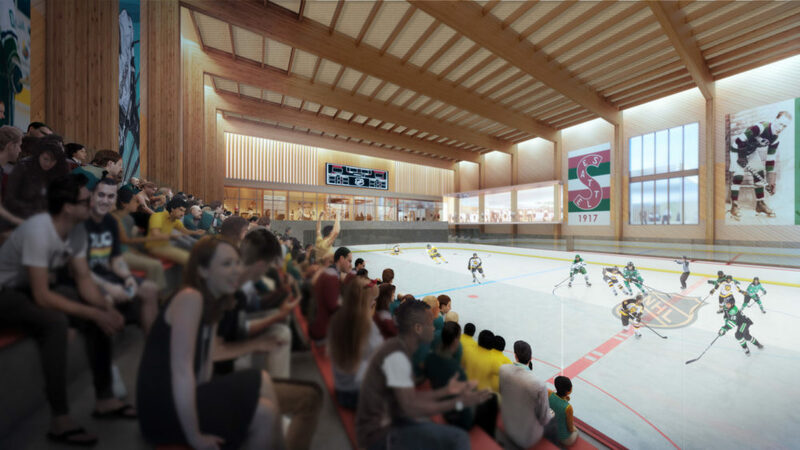 To grow hockey and make a commitment to the city of Seattle, Generator Studio will design a state-of-the-art World Class NHL Ice Centre that will serve as a home for youth and adults in the Pacific Northwest. 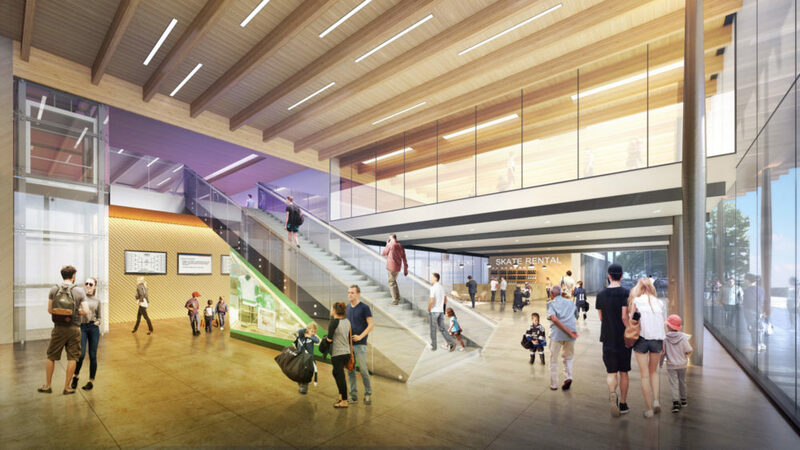 “This facility is designed with three ice rinks that will allow us to serve our community and it will be one of the finest NHL training facilities ever built,” Tod Leiweke, CEO, NHL Seattle. The facility will be vital in changing the way of hockey in the area. Generator’s work with sports venues and NHL teams specifically, made us the perfect fit. Our goal is to create a forward thinking training facility that immerses the public and overall experience of hockey and entertainment. 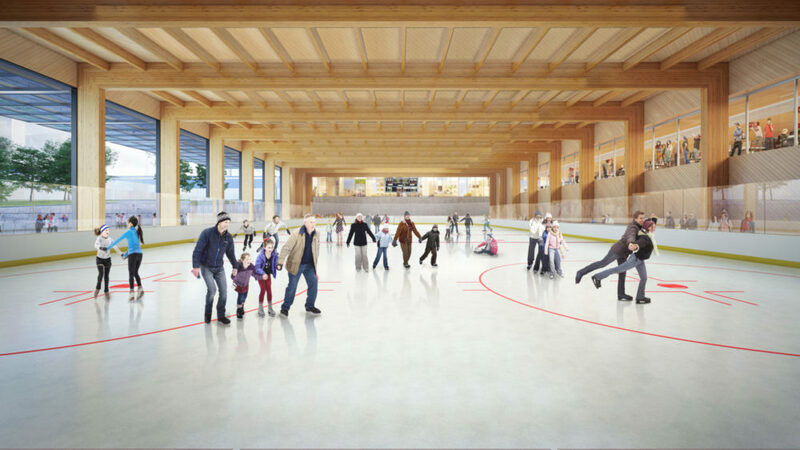 The Centre will feature three NHL regulation ice sheets that will be available with spectator viewing and opportunities to host various community events. This in fact, will be the most public facing NHL training center on the west coast. Check back regularly for other updates on all the exciting news happening for Seattle NHL!